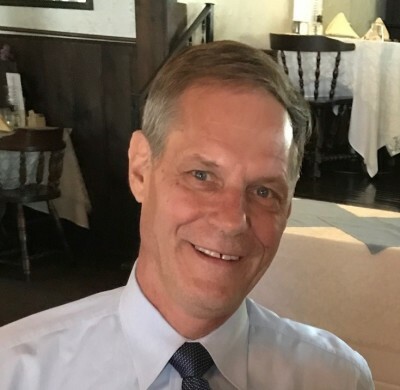 Bill Kostanski is a lifelong resident of Greenfield and a graduate of Greenfield High School, class of 1979. In 1983, Bill graduated from the New England Institute in Boston, majoring in Mortuary Science. Bill is the youngest son of Henry and Irene Kostanski and has been employed at the funeral home for over forty years. He is a current owner of Kostanski Funeral Homes, along with his sister, Karen, and his daughter, Britney. Britney graduated from Greenfield High School in 2003. She attended Mount Ida College in Newton, MA graduating with an associate's degree in Mortuary Science. She served her funeral directing apprenticeship at Kostanski Funeral Home from 2006 until 2013. On April 23, 2013 Britney was sworn in as a Type 3 Massachusetts Licensed Funeral Director at the Division of Professional Licensure in Boston, MA after successfully completing and passing her national and state board examinations. Britney is married to George Gioules and they live in Greenfield with their two children, Penelope and Dimitri. Jimmy is a lifelong resident of Turners Falls and graduated from Turners Falls High School in 1979. He started his funeral service in 1987. He attended New England Institute at Mt. Ida in Newton, Ma. He received his diploma in Mortuary Science in 1991. After successfully completing his National and State board examinations, he was sworn in as a Type 6 Massachusetts Licensed Funeral Director and Embalmer. 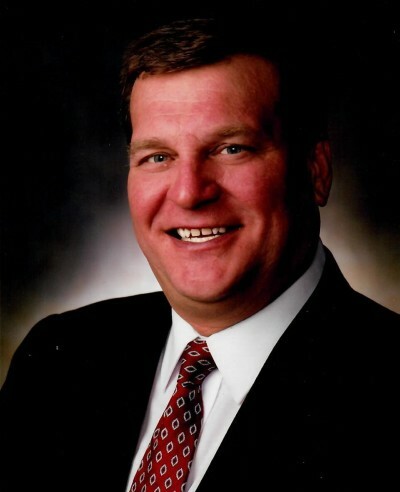 Jimmy joined Kostanski Funeral Home in 1997. 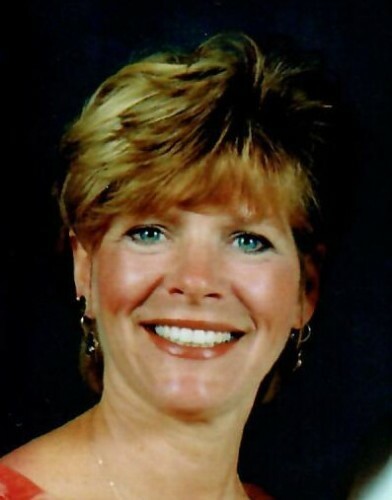 Karen Larabee is a lifelong resident of Greenfield and a graduate of Greenfield High School, class of 1974. She has been a board member of the Friends of the Greenfield Public Library for over 20 years and is currently the co-president of the FGPL. Karen is the daughter of Henry and Irene Kostanski and has been employed at the funeral home for over twenty-five years. She is a current owner of Kostanski Funeral Homes, along with her brother, Bill, and her niece, Britney Gioules. Karen lives in Greenfield with her husband Michael. Mary graduated from Frontier Regional High School in 1999. 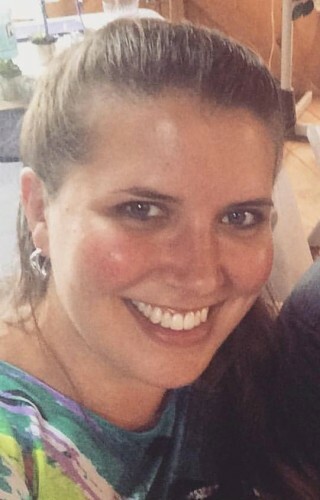 She was an office manager for a medical practice for several years prior to becoming office manager at Kostanski Funeral home in November of 2018. She is the niece to William and Mary Kostanski. 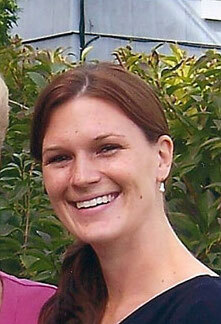 She lives in Greenfield with her husband Philip Brodeur and their children Caleb and Philip.